Are you seeking investment opportunities in new markets? Commodity derivatives is an emerging investment gateway. Global market movements have an impact on commodity prices. Commodity markets have grown exponentially since they were re-introduced by the government in 2002. In the MCX segment, you can find a wide range of products. We can merge it into 4 categories: bullion, base metals, energy and agricultural commodities. The bullion category includes silver, gold, silver mini, silver 1000, gold mini, gold mega, gold guinea etc. The base metal category of MCX includes nickel, aluminum, zinc, brass, lead, nickel mini, and zinc mini. The energy section includes natural gas, unrefined, oil and crude oil mini. COMEX is a comprehensive commodity derivatives exchange. It began its operations in the month of November 2003. The functioning of MCX is under SEBI that is the Securities and Exchange Board of India. 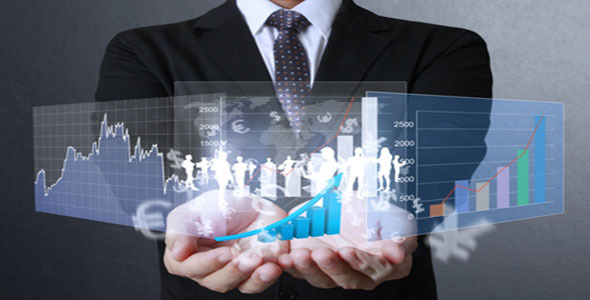 It facilitates trading commodity derivative contracts across a huge range of industry lines. MCX has its presence in more than 1,200 cities in India and has a network of 669 listed members and 51,575 certified individuals. The exchange is aimed at fostering societies, which are extremely important for the further advancement of its operations. Further, the MCX includes agricultural commodities like mentha oil, cotton, black pepper, cardamom, and crude-palm oil. Any product which exists naturally and serves as an input for the secondary market can be described as a commodity. They can be classified as agricultural products like cotton, wheat, pepper etc or non-agricultural products like crude oil, gold, and copper and so on. Agricultural products are prone to spoilage and their availability is dependent on weather condition; their market is more volatile. Non-agricultural products etc like oil, copper are used in industries (for producing derived or secondary products) and are generally preferred by investors. For a product to be classified as a commodity it should have a commercial value; all commodities are not traded in the commodities market. Commodities are fungible which means they are same irrespective of who produces it and are processed further into other products. Till a couple of years back I used to often wonder why do newspapers and economic news channels run news and ticker about common everyday use products like pepper, wheat, soya bean etc. Well, gold, silver, and oil I understand but why these ordinary things? Now I am wiser and know that all these products are actively traded and commodity trading is an effective tool for portfolio diversification and beating inflation. Currently, India has 22 commodity markets. Indian markets have opened a new avenue for retail investors and traders to participate in a new financial instrument Commodity Derivatives. Trading in Commodities in India started long ago, but organized trading on the electronic platform has taken its pace with the establishment of three national-level exchanges viz. NCDEX, MCX, and NMCE. NCDEX commenced operation from December 15, 2003, while MCX was inaugurated in November 2003 by Shri Mukesh Ambaly there are twenty-five Future exchanges recognized. Out of these, only three are national level multi-commodity exchanges. Incidentally, MCX is one of the busiest exchanges in the world. Best Digital Marketing Course in Indore. Commodities market can be the spot market or the derivative market. Spot market involves buying or selling of the specific commodity with immediate delivery. This is done by the actual users and the producers. The prime reason for the robust growth in commodity markets has been the lure of high profits and an opportunity for traders to spread their investment to reduce risk. Commodity Trading is an investing strategy wherein goods are traded instead of stocks. Commodities traded are often goods of value, consistent in quality and produced in large volumes by different suppliers. With the establishment of the three exchanges, trading volume has increased tremendously with the involvement of different communities like hedgers, arbitragers, and speculators. In the agro arena, NCDEX is busy counting its Agri products like Pulses, Spices, Soybean, and Refined Soy oil while MCX is busy with the International Commodities like Light Sweet Crude Oil, Gold and Silver. We at Striker Stock Research, thoroughly understand these fluctuations in the commodity prices and use high-end analysis to derive easily consumable insights from time to time. It does not matter how much money you are investing in the stocks because what matters at the end of the day is the number of profits that you have made from the stocks. Investing in commodities allows you to reap benefits that are far larger than your other investments. Before investing in the commodities market, you need to do a thorough research of the pros and the cons associated. MCX is India’s leading commodity derivatives exchange with a market share of 88.8 percent in terms of the value of commodity futures contracts traded in the quarter ended June 2016. With an aim to seamlessly integrate with the global commodities ecosystem MCX has forged strategic alliances with leading international exchanges. Such as CME Group London Metal Exchange (LME) Dalian Commodity Exchange (DCE) and Taiwan Futures Exchange (TAIFEX). The Exchange has also tied-up with various trade bodies corporates educational institutions and R&D centers across the country. These alliances enable the Exchange in improving trade practices increasing awareness and facilitating the overall improvement of the commodity market. MCX has been certified with three ISO standards ISO 9001:2008 Quality Management System ISO 27001:2013 Information Security Management Standard and ISO 14001:2004 Environment Management Standard. 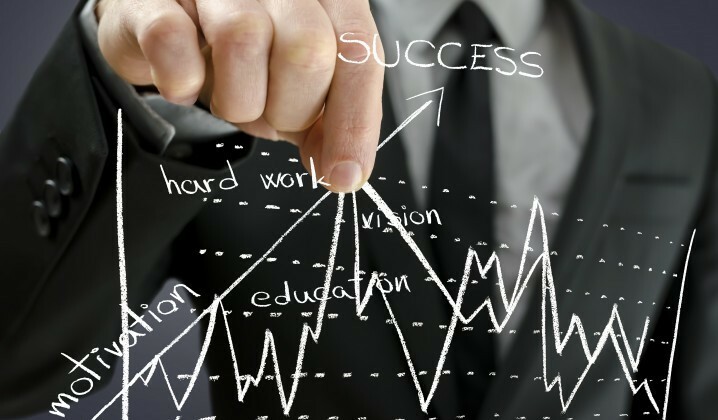 Getting Success in the Commodity market is not an easy task. The Commodity market is full of risks and uncertainties. The Commodity trading should only be done after acquiring sufficient knowledge about how Commodity trading signals behave. Commodity Derivatives are agreements to buy or sell an underlying asset up to a certain time in the future at an agreed price known as the exercise price. 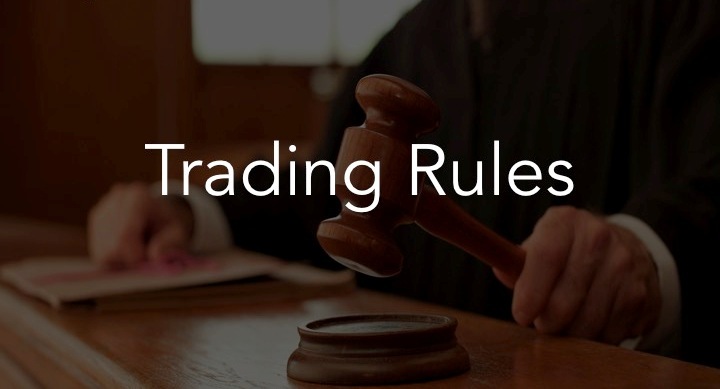 The derivative market involves only a contract to buy/sell at a future at an agreed price with no actual delivery taking place. When an investor wants to take a buy or a sell position based on the expected price movement of a commodity in the future he/she can do so by trading in commodity derivatives. If an investor feels that the price of a commodity is expected to go up he will take a long position (buy a contract); if he feels the price will go down he will take a short position (sell it). Commodities as an investment option are popular in the international market after Foreign Exchange. The actively traded international commodities are Gold, Silver, Copper, Light Sweet Crude Oil, and Brent Crude Oil with Aluminum. The trading hours are critical for you to know since different segments have different timings. Be on top of your trading game by knowing when to prepare, trade, and shut down each trading day! There are different trading hours for different segments on Indian stock exchanges. It all depends on what segments you trade on. For NSE Cash, BSE Cash, and NSE F&O the hours are 9:15 AM – 3:30 PM. For NSE Currency Derivatives and BSE Currency Derivatives, the hours are 9:00 AM – 5:00 PM. For MCX, there are two timings. The first one is 10:00 AM – 11:30 PM and it’s from April to October. The second one is 10:00 AM – 11:55 PM and it’s from November to March. On Saturdays, the market timings are 10:00 AM to 2:00 PM. Why are there two different timings? This is because of the practice of daylight savings time in North America. Allow us to help you out. Our experienced research team ensures you get accurate and timely advice so that you can take the correct decision. You get technical research support on commodities, advice on where and how to trade and hedging strategies. In recent times, the commodities market has experienced immense investor interest due to its low correlation with other financial assets. Some traders invest in anticipation of profits. Such investors are ready to take some risks to make heavy profits. This is known as speculating. Our expertise in this segment will help you navigate the market successfully. You have to know how to research in order to get a clear picture of the situation of the market. If you make the right income from the stocks then you would be able to develop the confidence in yourself. This would also lead you to make good income thereafter but you have to be aware of the different factors that are very important in the market. Often inflation is a cause of worry for most people. Rising prices of essential daily use commodities cause household budgets to go haywire but this can present an opportunity for investment also. So next time you think investment think of the humble potato before you think of real estate. Free Commodity Tips. The anticipation and forecasting of the Commodity signals are the most essential parts in trading Commodity markets. Free Commodity Tips. 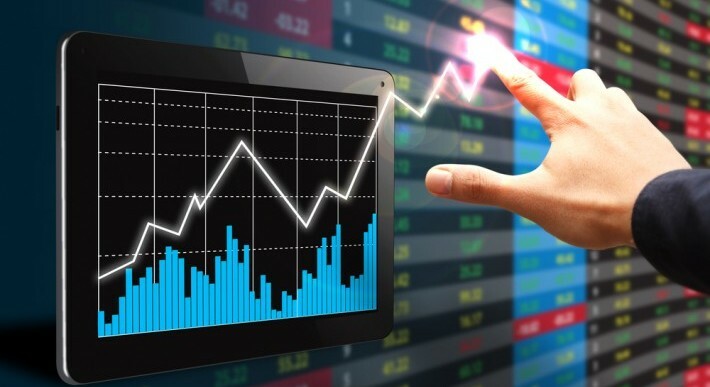 You would be glad after making the right amount of profit and this is possible only when you are able to get the right time to invest in the different stocks. There are also special trading days (such as Muhurat Trading around Diwali) which occur from time to time. Free Commodity Tips. If there are any changes to trading hours, we will let you know in advance via email or SMS. Initially buying and selling of commodities was done by producers or end users to hedge against the risk of price fluctuation; however, this is not the case today. Free Commodity Tips. 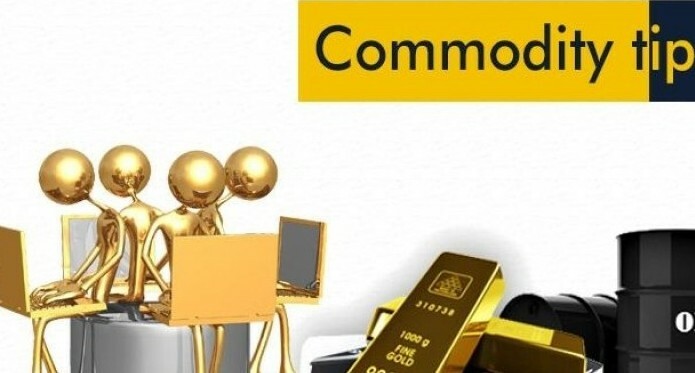 Most commodity trading (in the current scenario) takes place between people who have nothing to do with the specific commodity and no actual exchange or delivery of product takes place. 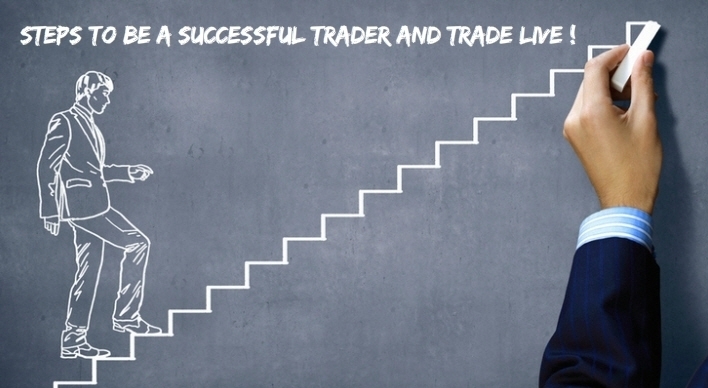 The following paths can be followed while trying to start the Commodity trading business. Free Commodity Tips. Technical analysis is a whole field of analyzing price movements. Charts of various types including price movement v/s time are primarily drawn based on different time scales. Free Commodity Tips. These graphs are drawn for identifying trends and buy and sell signals. Also, various indicators like moving averages and plotted to get various buy and sell signals. Free Commodity Tips. The technical analysis should always be complemented with the Fundamental analysis. A combination of the Technical analysis and Fundamental Analysis gives the best results. Since most banks and the RBI are also closed during trading holidays, you may have to wait another business day to see any funds transferred between your bank account and your Upstox trading account. There may be times when the RBI is closed but certain trading segments are open. During those days, you will be able to trade, but any fund transfers will happen on the next business day. Free Commodity Tips. You have to take the right step so that you do not have to make any mistake but you do not have to worry much even if you find that you have made the mistake when you are new to the market. This is because it would take much more time to get a good understanding of the market. If you are not ready to invest in the market due to the risks involved in it then it would be quite hard to make a good income. Free Commodity Tips. This might also make you feel like losing your confidence in the market and thereby making you feel that you have made a huge mistake. 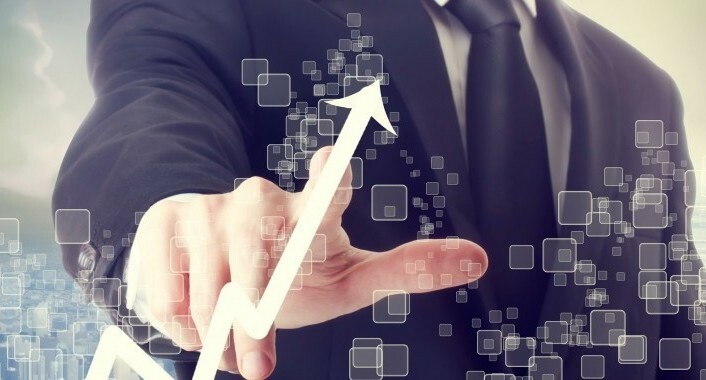 Planning for the right stocks would help you to get the right profits and you would feel that you have really taken the best decision in the stocks. Free Commodity Tips. For this, you also need to know the important concepts that are there in the market. While you can buy and sell commodities just as with stocks, the delivery system is different. In commodity markets, the underlying asset you buy can be delivered physically. Free Commodity Tips. Therefore, the buyer can book the commodity and the seller can confirm the delivery when they sign the contract. Moreover, they can fix the price beforehand, irrespective of the pricing at the time of delivery. The buyer and seller can also agree upon the trigger points for delivery if they choose to deliver the commodity. Free Commodity Tips. The delivery can be either at the discretion of the buyer or the seller. The delivery will be done as directed by the buyer and the seller will need to deliver the amount of commodity that had been decided on at the time of signing the agreement. Free Commodity Tips. In this situation, the buyer can choose to take the delivery when he needs the commodity or at a time when the price is higher. There are trading holidays throughout the year. Free Commodity Tips. Different segments can have different holidays and market timings. Make sure you’re aware of all trading holidays (and not just trading hours). The delivery will be done at the seller’s discretion. The buyer has no choice but to accept the delivery. However, the seller will have to deliver the number of commodities that were pre-decided and cannot reduce the delivery amount. Free Commodity Tips. In this delivery type, the seller can honor the delivery when the price of the product is down. This way he can get the amount that was pre-decided without suffering losses. Free Commodity Tips. Our clients can perform trading transactions in both these commodity exchanges of India. Based on your existing portfolio, our team of experts shall guide you to diversify your assets as per your ambitious targets in the commodity markets. Based on the fundamentals of demand and supply, Commodities form a separate asset class offering investors, arbitrageurs, and speculators immense potential to earn returns. Free Commodity Tips. For example, you want to know the concepts like MCX, NCDEX…etc that always play a very crucial role in the market. You have to find where you can get the genuine sources that would help you to remain alert to the market. Free Commodity Tips. Being alert in the stock market would not only help you to make the right profit but also you can gain enough confidence in the market. You also need to know the benefits of investing in commodities as there are lots of investors who opt for this type of investment. Free Commodity Tips. You should not develop any negative feeling like you would never be able to make any profit from the market because it would affect you very badly. It is important for you to know how you can determine the right stocks by looking at history. You thus need to make sure how to understand the concepts of MCX and NCDEX? We believe in serving our clients with innovative ideas through a simplified approach. Our services are tailored as per international standards to meet the varying needs of budding investors to an experienced market player. Free Commodity Tips. With seamless customer experience, our clients enjoy a blend of best in class solutions integrated together to create a portfolio as per their comfort zone. MCX or Multi Commodity Exchange consists of commodities like metal which includes aluminum, zinc, tin…etc. Free Commodity Tips. It also includes bullion like gold, gold HNI, silver, silver HNI…etc. There are also other fiber, spices, cereals, pulses, petrochemicals, energy…etc. Free Commodity Tips. You have to know the right manner in which you can go for MCX trading in the market. 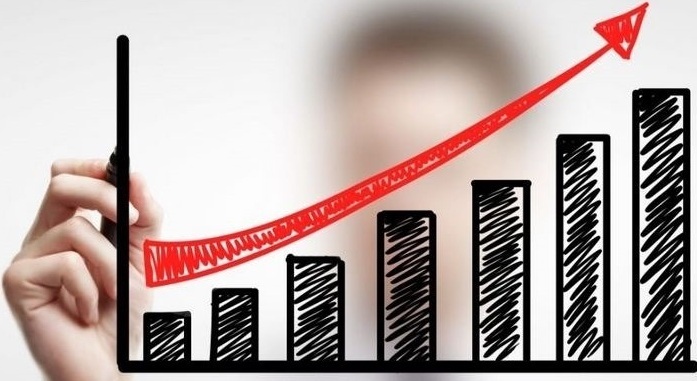 If you simply invest in it without knowing the benefits or even understanding when and how to invest then you would not be able to get any proper profits from the market. Free Commodity Tips. It is quite important for an investor to know how to know the right time and where to make their investment in the market. This would help them to make their right investment plan according to their budget and requirement. You have to think in the best way whether you should try to go for long term or short term investment in the stocks to remain yourself profitable in the market. Free Commodity Tips. NCDEX or National Commodity and Derivatives Exchange refers to a Public Limited Company that is located in Mumbai. Free Commodity Tips. The commodities that are included consist of agri-based commodities like crude palm oil, chana, jeera, staple cotton, groundnut and so on. You have to know the right way to go for commodity trading as this would only help you to earn the right or the best amount of profit. Free Commodity Tips. You thus have come to know how to understand the concepts of MCX and NCDEX. News has a substantial impact on price movements. Thus, if a trader can get the news at the proper time he can anticipate the rise or fall of the markets or a particular commodity. Thus news-based trading is effectively provided we get them on time. Free Commodity Tips. It should be noted here that the timing of trade is very important in news based trading. One should try to find out the sources, from where he gets the news at the right time. Strategy based trading is the use of a particular strategy for trading. Free Commodity Tips. The strategy can be intraday strategies like first-hour trading, gap strategies or pair trading strategies or can be any other strategy. The trader can paper trade the strategy first before start trading. Lowest Margins Equity Futures usually have 10-25% margins, but commodities typically require 5-15% margins. For E.g. one lot of 100gm gold would have an approximate margin of Rs. 6000 only, against the cost of the actual quantity. Free Commodity Tips. Extended Trading Hours Although trading hours for Equity Market is from 10:00am-3: 30 pm, you can leverage the extended trading hours in the Commodities Market from 10.00am-11.30pm. So you can go to trade even after your office hours. 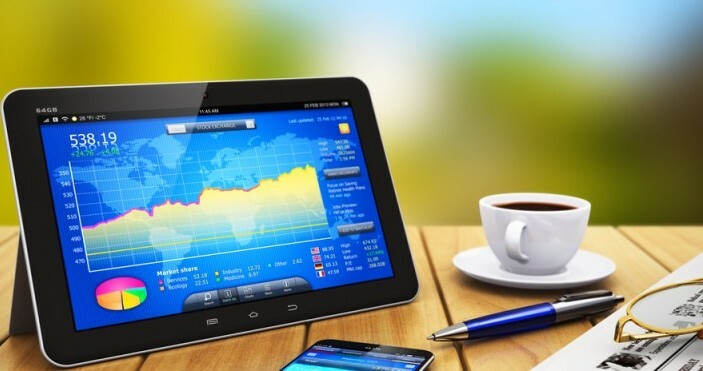 Easy Access – Commodity trading uses a similar trading platform as that of shares and stocks. Free Commodity Tips. Diversified Risk – Other than trading in Stocks & Shares, you can spread your risk by investing in Commodities that offer a varied combination of risk-return trading strategies. Hedge against inflation -Trading in Commodities is a hedge against inflation since the commodity markets typically move opposite to that of stocks & shares. Free Commodity Tips. Global Opportunity Gold when traded on Commodity Exchanges has international price benchmarking which does not allow anyone to manipulate prices. Physical delivery of goods- not a compulsion- A commodity Demat account is not compulsory unless you intend to take delivery of goods. In fact, intraday trading is not easy and one must follow some strategy to trade in Intraday Markets. Further, one of an important strategy to trade in the intraday market is to trade and take small profits. Free Commodity Tips. Moreover, this type of trading takes advantage of the movement of the price signal. However, the trader trades multiple times and adds up to the profits. Thus, you can earn a good profit by trading in the smaller price movements and in multiple lots. Free Commodity Tips. This is the intraday strategy followed by many traders. 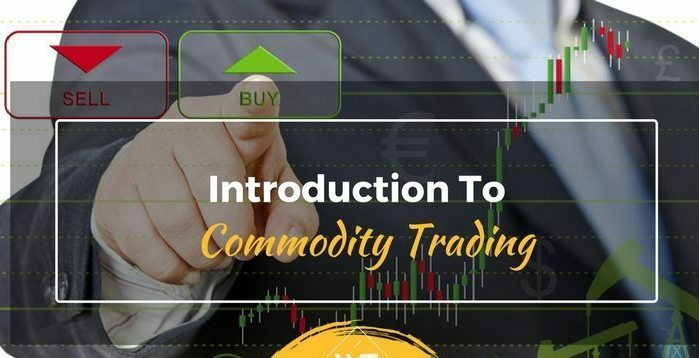 However, if you really want to earn a good profit through trading in the commodity market, you should know the fundamentals and technicals of the market. Otherwise, it is better to take the advice of expert analysts in the form of MCX tips. Free Commodity Tips. Though all commodities require active monitoring for sound trades, crude oil is known for its heavy intraday volatility and should be handled with care. It is not uncommon to watch oil prices start the day off way down and rally as markets come to a close (or vice versa). Free Commodity Tips. Moreover, there is one most difficult aspect of trading crude. Its price sometimes is reflective of how the overall economy is performing, and other times its prices signal how the economy will be acting. This commodity has its teeth sunk firmly into global markets and should be treated with respect from traders and investors. Free Commodity Tips. So, it is much important to remember that as a primary trading instrument, developing trends in markets and how the majority of traders are behaving can also impact the oil prices. Remember, the trend is your friend. Free Commodity Tips. For those who are uncomfortable with trading futures contracts, which are often quite dangerous, there are a number of ETFs to help you establish exposure to this fossil fuel. The United States Oil Fund (NYSEARCA: USO) is by far the most popular option, as this WTI-based fund has accumulated more than $1.3 billion in total assets. Free Commodity Tips. There is also the United States Brent Oil Fund (NYSEARCA: BNO) for those looking for Brent exposure; note that this fund is considerably less popular with just $48 million in total assets. Free Commodity Tips. If leveraged/inverse funds are in your wheelhouse, you have a number to choose from, like the ProShares Ultra DJ-UBS Crude Oil (NYSEARCA: UCO) or the ProShares UltraShort DJ-UBS Crude Oil (NYSEARCA: SCO). Trading natural gas has long been the dominant way of obtaining exposure to this fossil fuel. 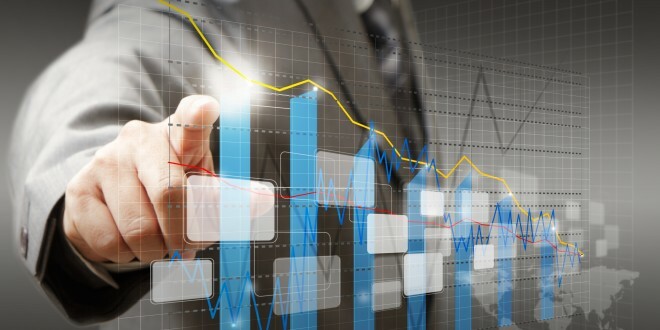 While it is possible to establish positions using stocks and ETFs, the most direct and often most liquid options come from futures contracts (or futures-based products). Free Commodity Tips. High daily volumes coupled with erratic and sometimes unpredictable movements have given natural gas a big name in the commodity world. While some traders having a very bad experience with the natural gas in recent years, some are having a good profit from the same using the proper strategies. Free Commodity Tips. Here we have also mentioned the strategies for how to trade in natural gas, the ultra-popular United States Natural Gas Fund. When it comes to U.S. exposure, you will be hard pressed to find a better starting point than the NYMEX. Free Commodity Tips. However, there is a number of contracts offering available from the exchange as well as options on Henry Hub futures (the most popular). Investors can trade these contracts in all 12 months of the year, with each representing 10,000 million British thermal units (mmBtu). One benefit to these contracts is that they trade Sunday-Friday between the hours of 6:00 p.m. and 5:15 p.m. CT, meaning that investors can make a play for approximately 23 hours every day (there is a 45-minute break period between each day). For those looking to stay invest abroad, the MCX offers exposure based out of India. Contracts are offered for all 12 calendar months with each representing 1,250 MMBtu. Free Commodity Tips. The smaller contracts may be a better option for investors with lower capital bases as it will cost much less to establish exposure. Note that the contracts are available Monday-Saturday, with no trading occurring on Sunday. Free Commodity Tips. In fact, commodity trading offers you flexibility in all the areas such as buying, storing, handling, selling, etc. of commodities. For example; if you want to buy gold because you believe that the price of gold will rise. Free Commodity Tips. 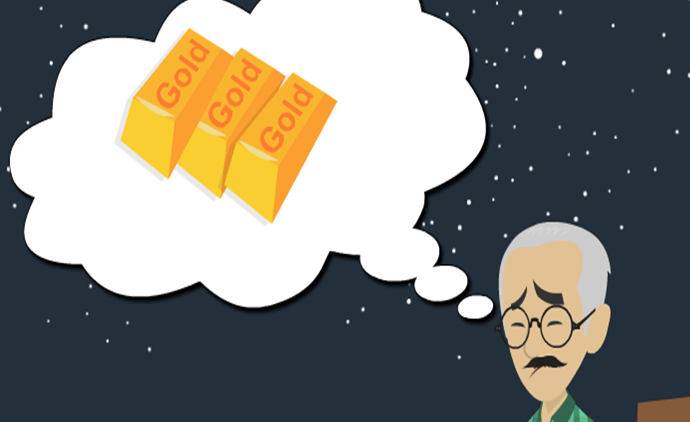 Further, you could then buy gold bars, store them, wait for them to go up in price, and then sell them at a profit. But, you have to be sure that the gold you buy is pure, you have to find a place to store it, you have to provide the security, transport it to a vault and other such hassles. Free Commodity Tips. 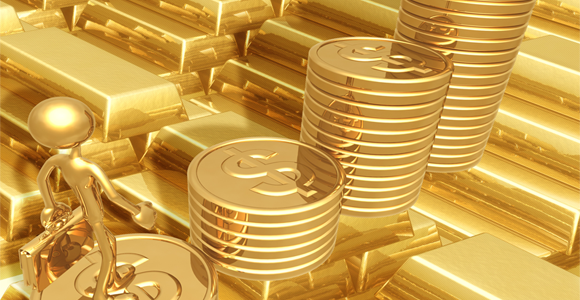 Moreover, a far better way to invest in gold would be to buy gold futures from the commodities exchange. Also, here you don’t have to worry about the purity, storage, security, transportation, etc. of the goods purchased. Free Commodity Tips. However, compared to stocks, trading in commodities is much cheaper, because margins are much lower than in stock futures. In fact, the brokerage is low for commodity futures. It ranges from 0.05% to 0.12%. If you are a hard-core trader who follows the technical charts and does not really care what you trade, and if you are lively and confident, then commodity futures could be another asset class that you would be interested in. Further, the advantages in this line are that there are no balance sheets, no complicated financial statements, all you have to do is follow the supply and demand position of the commodities you trade in very closely. Further, go onto the commodities trading exchange – NCDEX and MCX – to see which commodities are offered for trading including their contract size and other criteria. Free Commodity Tips. So, you will have to get hold of a commodities broker but that should not be a problem. Moreover, there are lots of brokers that offer commodity trading these days. But, it would be wise to avoid commodity trading if you are an inexperienced person. Free Commodity Tips. Further, a better move would be to initially trade in stock futures before opting for commodity futures.